Journal of Business Ethics – Setiembre 2015.
Business Ethics: A European Review – Julio 2015. 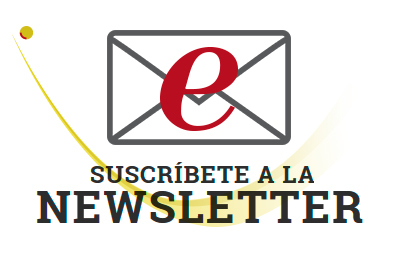 Journal of Business Ethics Education – JBEE – Enero 2015. Ramon Llull Journal of Applied Ethics – 2014.